Outstanding 2 bedroom, 2 bath home with large detached 2 car garage with half bath on nice level lot in a beautiful gated community. 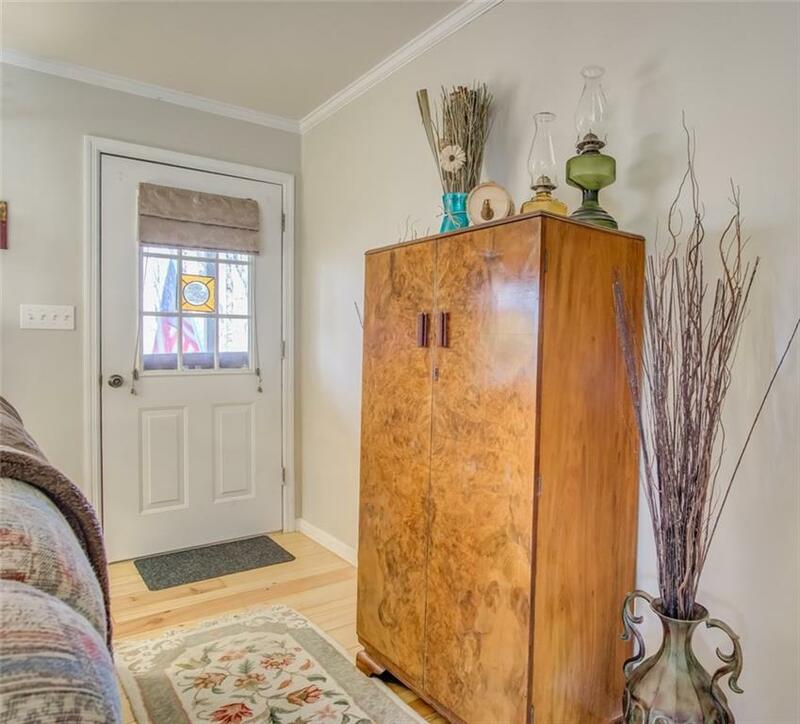 This home offers main level living with a rocking chair front porch, heart of pine floors in the living room, tile in the kitchen & new carpet in the bedrooms. 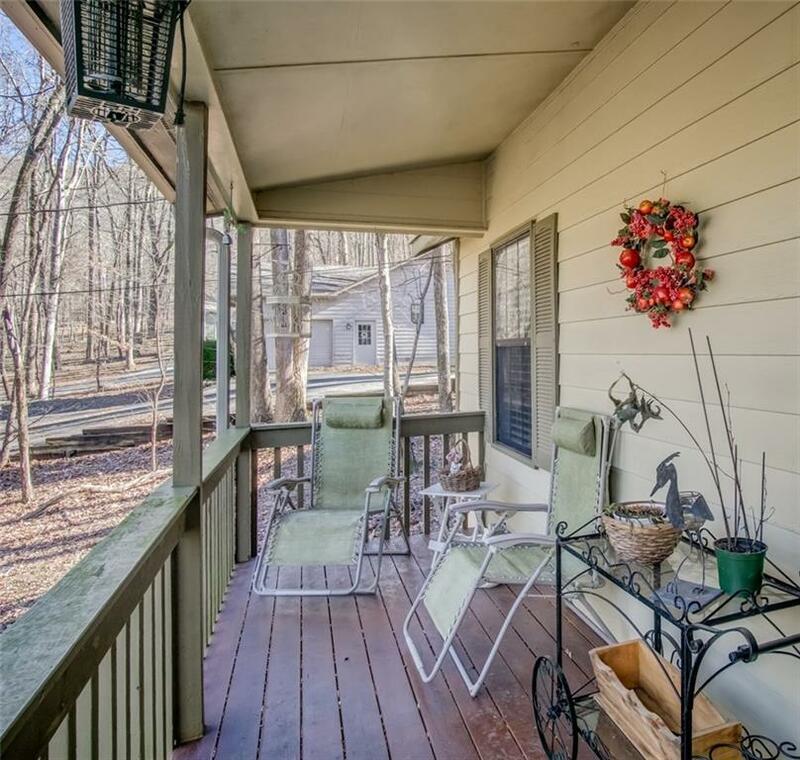 The kitchen is spacious & features granite countertops, an eat-in dining area, and access to the back deck. 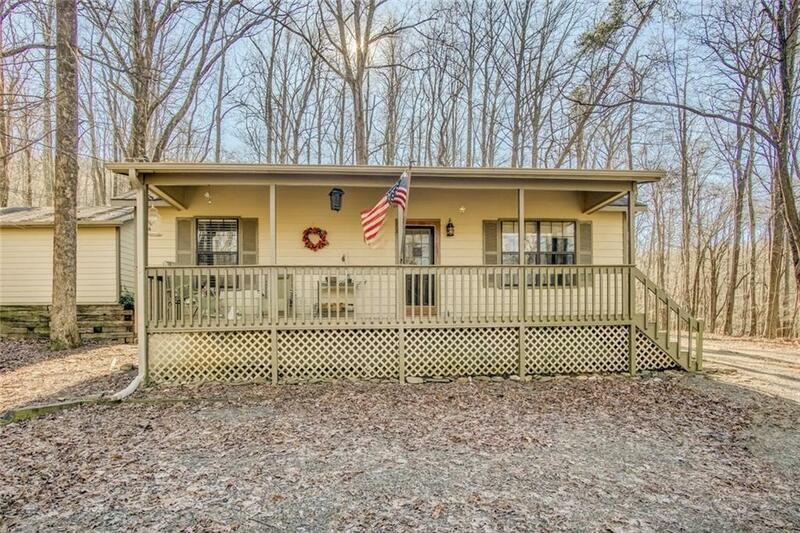 Features a new hot water heater & HVAC. 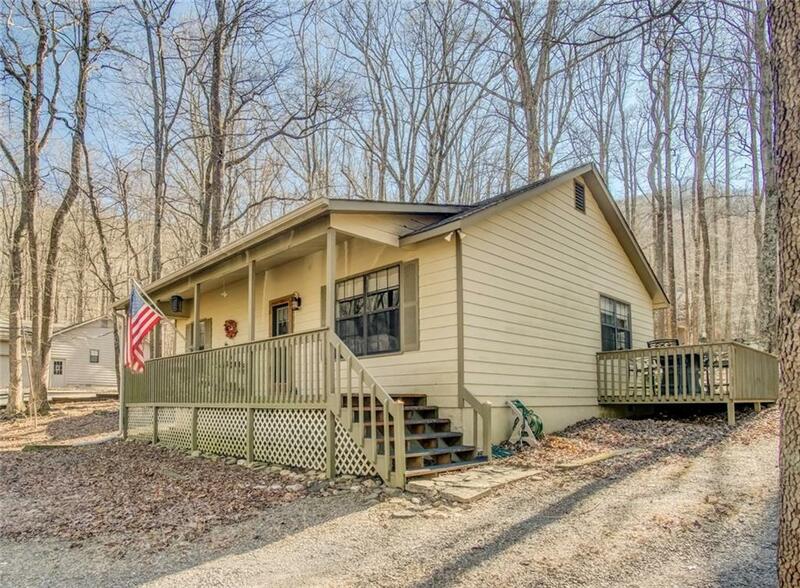 You'll love this cozy home whether it's your full time residence or the perfect mountain get-away.